There are a lot of uses for product photography, and more and more photographers are adding it to their skill set. At a basic level, it's hardly a complicated type of photography, but it's up to you to decide how far you want to take things. To get started in product photography, you're going to need a few basic items. The most important of all is a light tent. Light tents are basically white fabric boxes where you place your product. 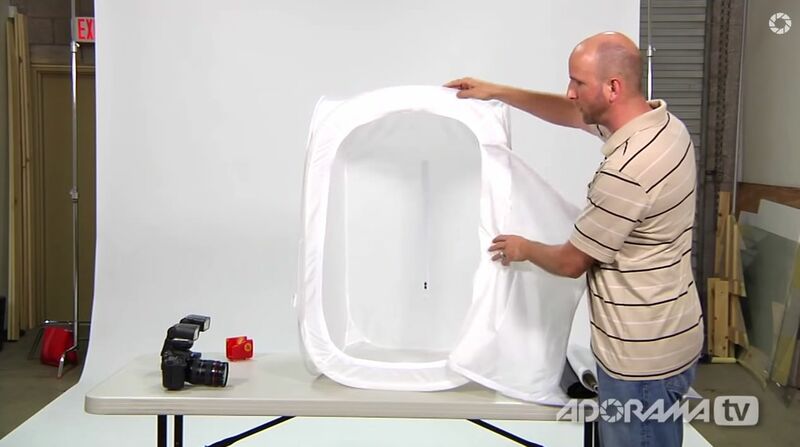 The role of a light tent is to diffuse light, make it look soft and have it wrap around the object. You can use a light tent in two ways. You can try shooting in natural sunlight for starters. Take your tent outside, place the product inside, close it and shoot through the small opening. You will notice how even harsh sunlight is transformed into a nice, soft light that makes the product look good. The only downside to shooting in natural light is that you have very little control over the direction of light. The other option is to shoot inside using flashes. Assuming you're going to shoot small to medium sized products, a pair of flash guns is good enough. Working with strobes gives you a lot more flexibility and it allows you to shape light exactly the way you want to. It's best to experiment as much as possible until you get the desired look for each product. 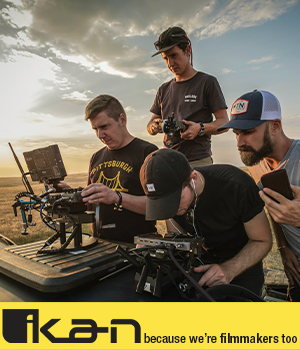 To see all this put into practice, check out this cool video made by AdoramaTV featuring master photographer Mark Wallace.